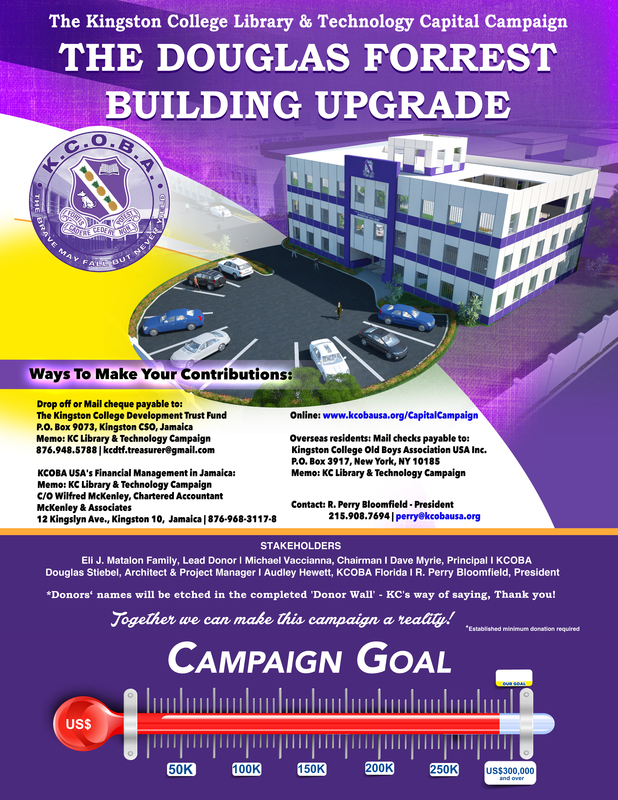 The essential purpose of KCOBA USA Inc. is to give back to Kingston College and support the Fortis family. Accordingly, the association funds a number of programs at the school, such as: Scholarships, Prize Giving, Nutrition, Joyce Baxter Maths Club, Fortis Backpacks, Robotics, and many others. However, the association believes that the support must go beyond just writing checks to finance or help finance these projects. Consequently, for the ninth year, the association held its Panel Presentation & Awards Ceremony in the St Augustine chapel at North Street on Thursday, March 22 nd, 2018. 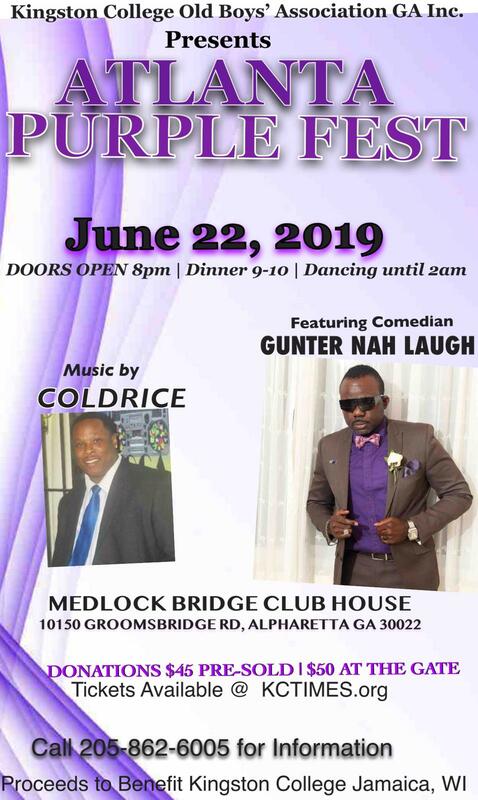 The event normally takes place on the Thursday afternoon of Champs, and it serves to honor all the scholarship recipients and members of the Joyce Baxter Maths Club by awarding prizes to the top performers and most improved students. This year’s staging was the biggest to date as both the Atlanta chapter and the Toronto chapter scholarship recipients were at the function. In addition, members of the ‘newly’ formed Robotics Club, Table Tennis team, and the KC Music Club were present, along with many other KCOBs (including the newly elected Jamaica chapter president, Mr. Donovan White). The gathering also included Board members, family and friends of the recipients plus donors and close supporters of the scholarship program. The event was skillfully managed by Mrs. Marvia Wilson (guidance counselor) as she uttered what became the theme of the afternoon: ‘doing it for the love and not for the like’. Prayer was done by Mrs. Nadine Eschoe (guidance counselor) and Principal Dave Myrie gave his welcome remarks. He, naturally, welcomed all, but more importantly, he reminded the students that the scholarships were not free – he declared that they needed to appreciate the scholarships and take them seriously. KCOBA USA president, Mr. Rainford ‘Perry’ Bloomfield, conveyed greetings from the chapter. He noted that the association considered the scholarships as investment in the students. In return, the recipients needed to do well and excel as they were standing on shoulders and as such, they were expected to achieve greater things. This was followed by presentations by the Maths Club and the Robotics Club. The respective leaders related their activities for the past year and outlined some of their activities for the coming year. Additionally, they, along with the Table Tennis team thanked KCOBA USA and the other chapters for the continued assistance over the years. The gathering was then treated with a musical selection from the KC Music Club. For the second year, students on scholarships served as panelists. President Bloomfield introduced the student panelists: Mr. Kamar James (grade 10), Mr. Kukoyi Irving (grade 11), and Mr. Matthew-Rae Murray (grade 12). All three students narrated how being on the scholarships assisted them and their families. They spoke of the many challenges they faced in order to come to school every day. 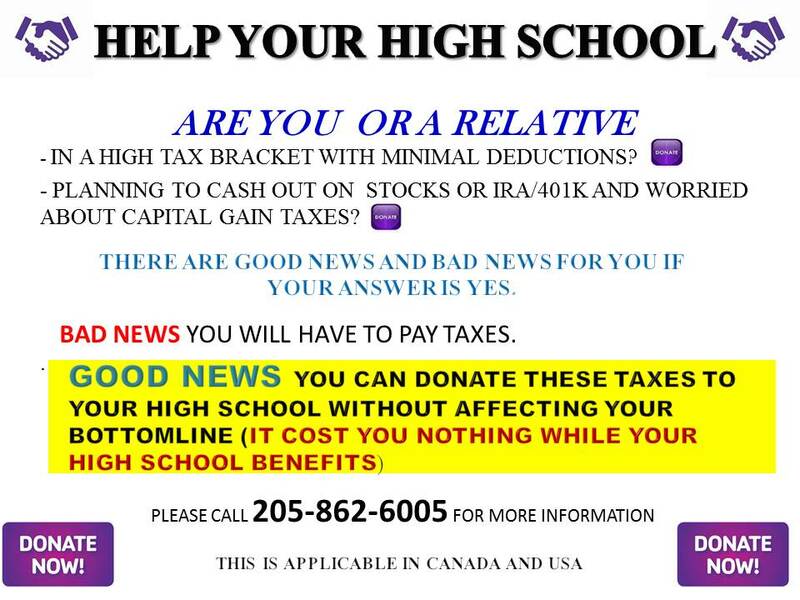 The scholarships allowed them to come to school and not have to worry about being sent home for 'non-payment'. Also, with their tuitions being covered, their respective parent(s) had a little more money in their households to help their other siblings. The stories were real and touching and almost everyone inside the chapel 'teared up'. Personally, for the entire duration of the students' presentations, I had to fight the tears from rolling down my cheeks. At that moment, I was reminded why the mission was absolutely necessary. The members of the senior panel were: Mr. Hugh Reid (Chartered Accountant/KCOBA Atlanta, Director); Mr. Clive Barriffe (KCOBA Toronto, President); Mr. Mark Lewis (former scholarship recipient & 3 rd year student at UWI’s Faculty of Medicine); Mr. Everal Cranston (DJ Bobo El Numero Uno, UK); and Mr. Richard Chung (RN, USA). In his presentation, Mr. Reid emphasized that the students needed to be aware of the company they keep as this would ultimately influence their futures. Mr. Barriffe spoke about leadership, and he encouraged the group not to let their high school days be their ‘peaks’. Mr. Lewis related how the school’s motto, ‘The Brave May Fall, But Never Yield’, literally helped him through many challenging situations. Mr. Cranston, class of 78, talked extensively about character, morals, and principle. He cited Marcus Garvey as he encouraged the students to build themselves, build their communities, build Jamaica, and build the world. Mr. Chung articulated how he transitioned from accounting/finance to being a Registered Nurse (RN). The Panelists remarks were well received and this was reflected in the Q & A session that ensued. Interestingly, quite a few of the questions echoed similar theme: ‘How does one survive/excel with all the challenges and distractions’. Members of the Panel addressed the questions after which the Music Club gave another delightful performance. Mrs. Watson was invited up to direct the awards section of the program. Awards were given to the Top Performers and Most Improved Students from both the Scholarship group and the Maths Club. The prizes included Laptops, Tablets, and cash. The awardees were: Mr. Khalil Martin (Scholarship – Top Performer); Mr. Jamouye Phillips (Scholarship – Most Improved); Mr. Michael Coke (Maths Club – Top Performer); and Mr. Matthew Walker (Maths Club – Most Improved). In addition, sixteen students were selected to receive Champs tickets courtesy of KCOBA USA Inc. The Atlanta chapter also recognized their top scholarship recipients with cash prizes. At this point, the ‘Giver’ became the ‘Receiver’. Mrs. Watson, who retired but was still giving her services at the school, was honored by KCOBA USA Inc. Mrs. Watson manages the scholarship program for over 30 years and she was presented with a beautiful plaque and a check as a gesture of the associations gratitude for her undying support to the program. Mrs. Tameka Reid, the vice principal’s (Madame Hall) assistant, was scheduled to migrate in a couple months and she was also presented with a plaque. Mrs. Reid also played a critical role for the scholarship program. The formal part of the afternoon ended with the vote of thanks being given by a scholarship recipient, Mr. Alrick Davis. It was a very rewarding event and the stories of the students were reminders that the scholarship program must be maintained. 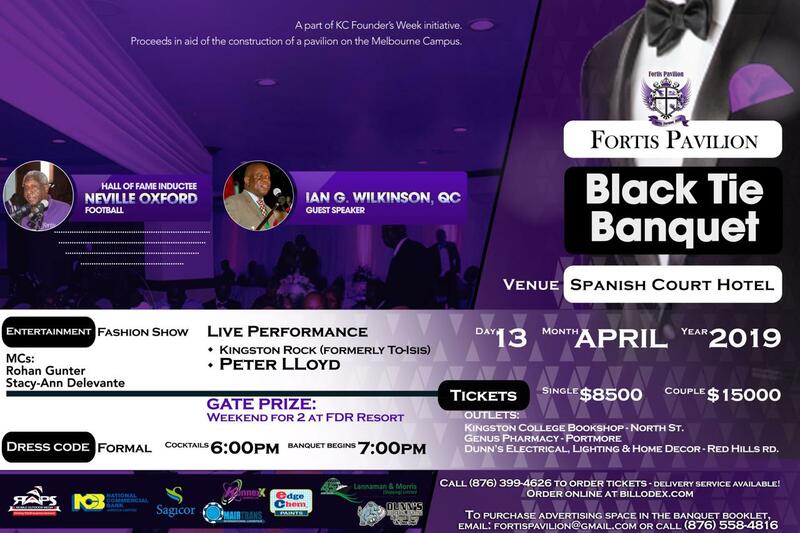 Fortis Family, although Kingston College produced many successful men, it still remains a ‘poor pickney’ school. Accordingly, there will always be needs and as brothers, we have to take care of our smaller brothers. Please, join us next year, the Thursday afternoon of Champs, in the chapel for the 10th Panel Presentation & Awards Ceremony. Thank you to all the sponsors of prizes, scholarship donors, KCOBs, Board members, family and friends that were in attendance. The association wishes to extend a special thank you to the scholarship administrators and organizers of the event. The afternoon culminated with food, festivity, and some socializing. 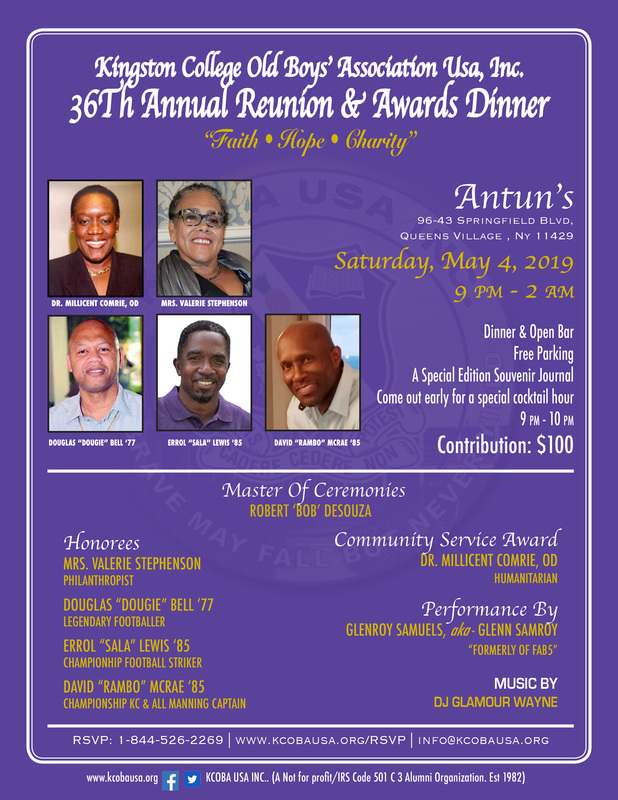 If you are able to, please support KCOBA USA Inc.’s next event on its calendar: The 35th Annual Reunion & Awards Dinner to be held on Saturday, May 5th, 2018 in Queens, New York. Fortis Up!! !